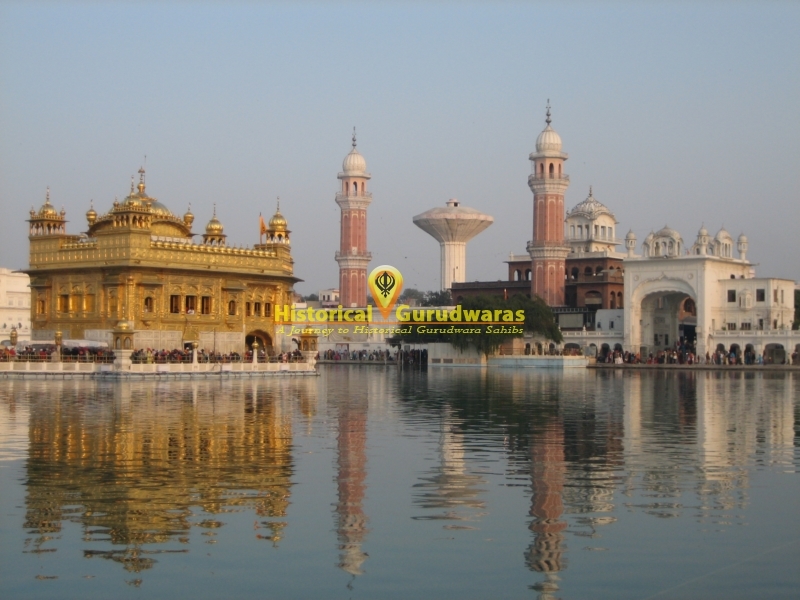 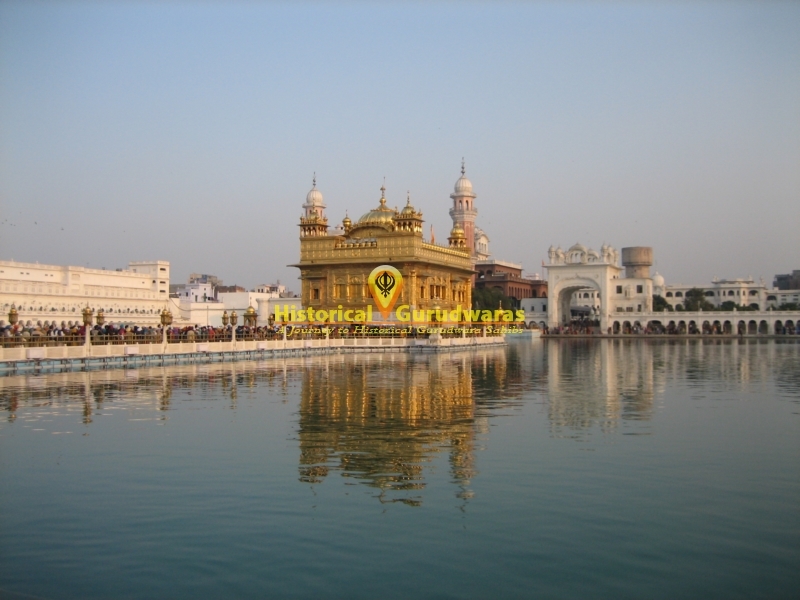 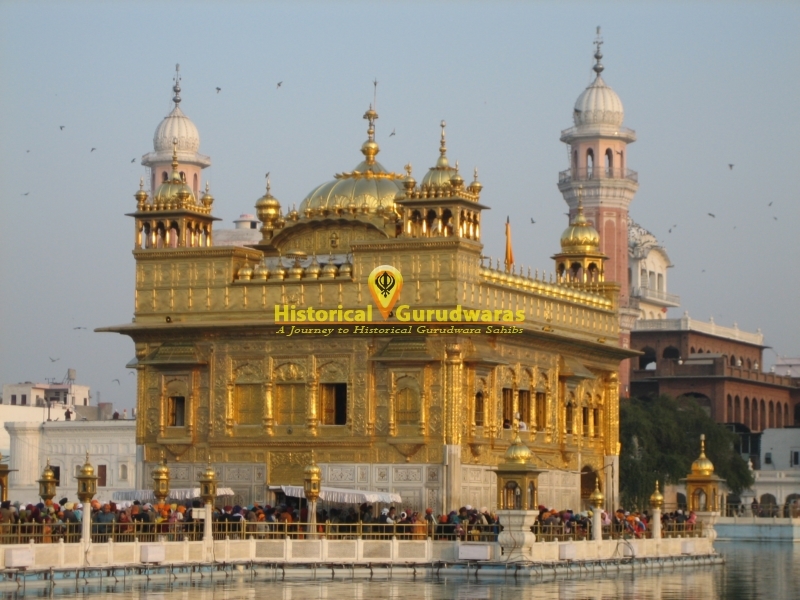 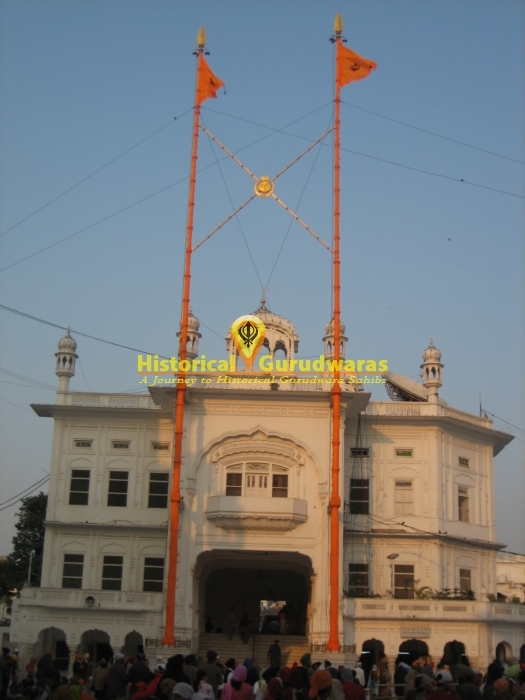 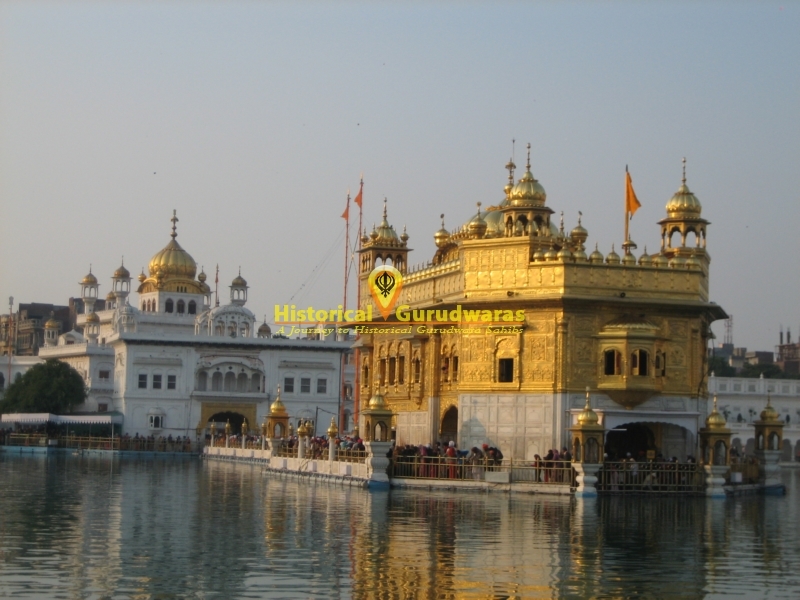 GURUDWARA SHRI HARMANDIR SAHIB is situated in the middle of Amritsar city. 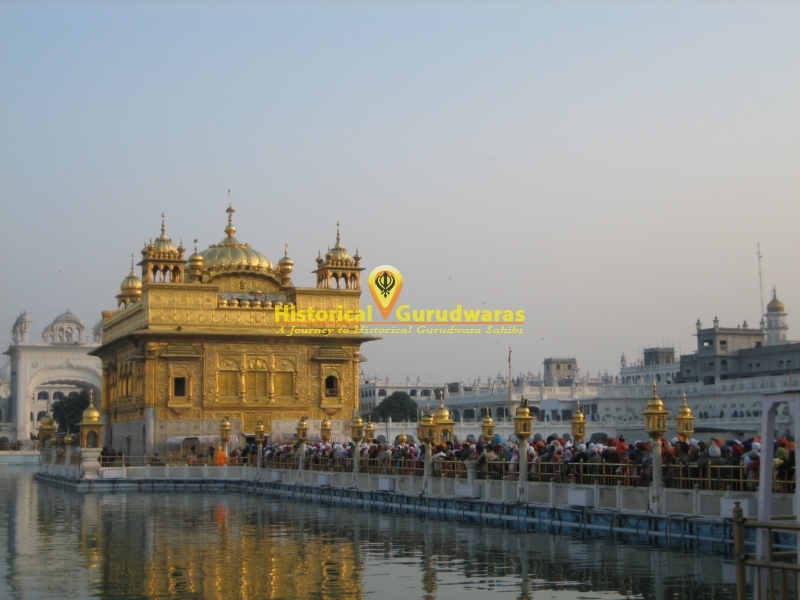 It is also known as the Golden Temple or Darbar Sahib (Divine Court). 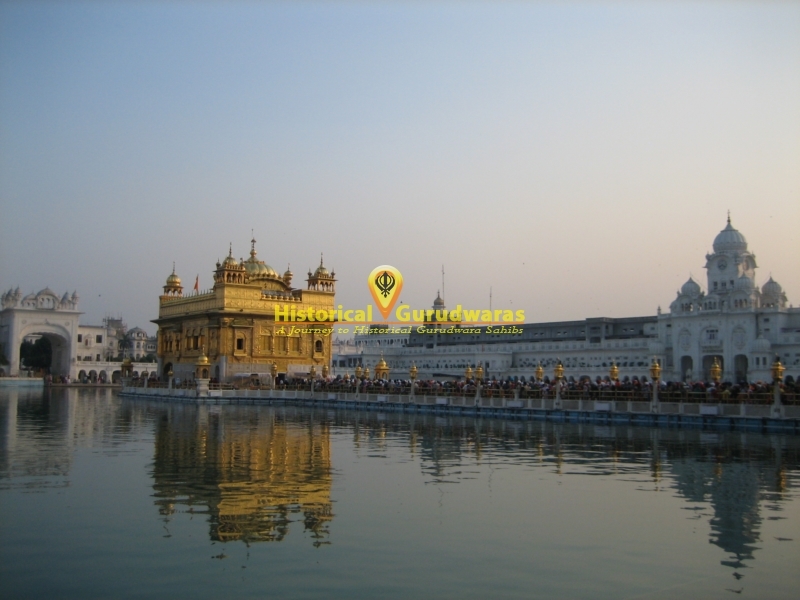 The Golden Temple is a living symbol of the spiritual and historical traditions of the Sikhs. 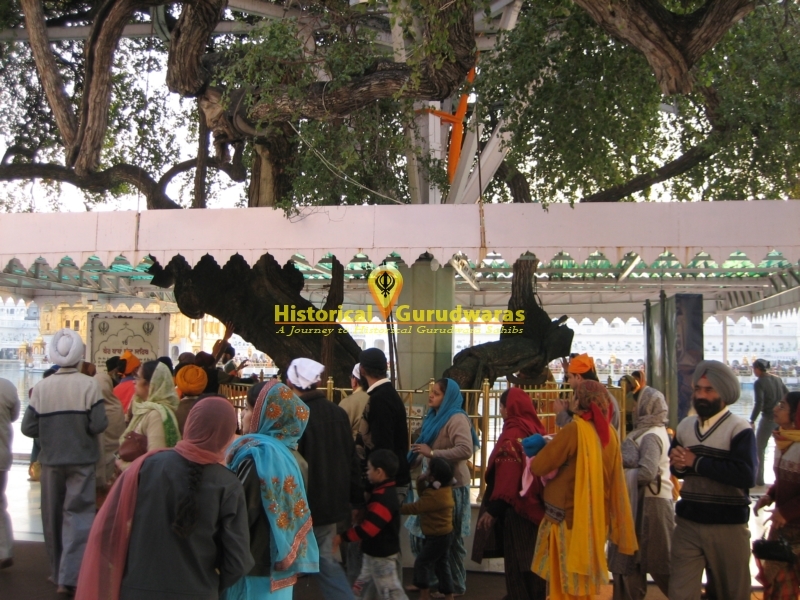 It is a source of inspiration for all Sikhs and their chief place of pilgrimage. 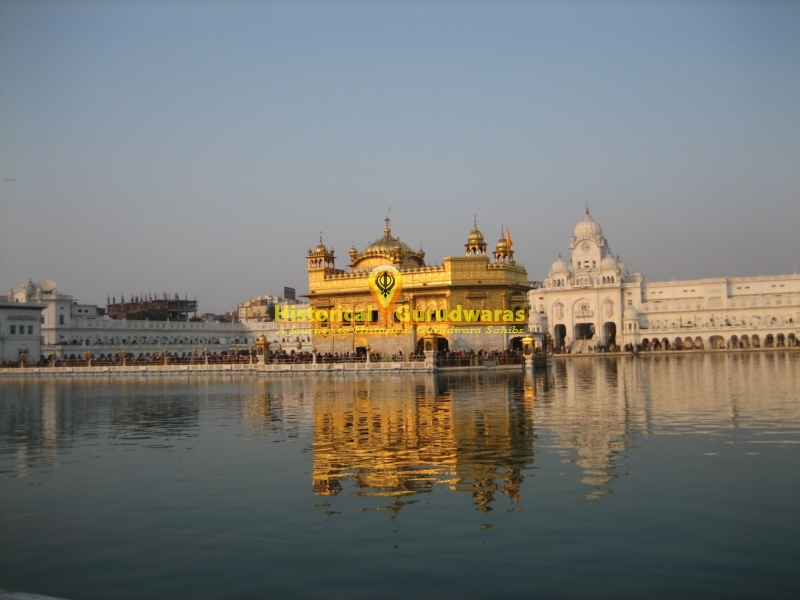 The temple with it\"s glistening gold covered exterior stands in the middle of the tank of nectar. 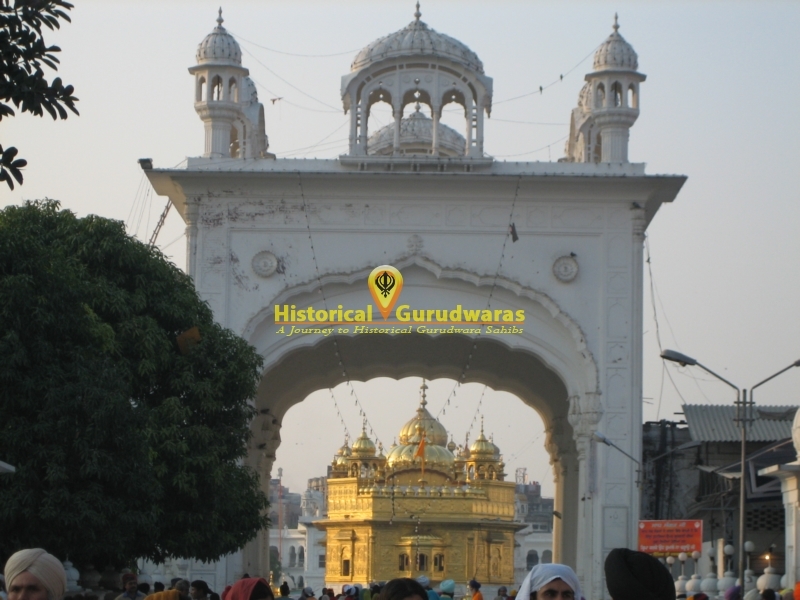 Gurudwara Shri Harmandir Sahib has entrances and doors on all four sides. 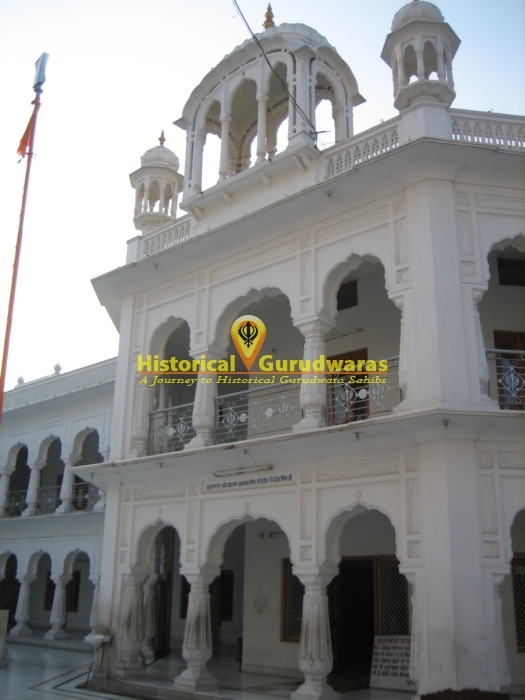 SHRI GURU ARJAN DEV JI exclaimed; \"My faith is for the people of all castes and all creeds from whichever direction they come and to whichever direction they bow.\" SHRI GURU AMARDAS SAHIB JI asked SHRI GURU RAMDAS SAHIB JI to build a central place of congregation for the Sikhs.Baba Budha used to monitor the digging work sitting under the Beri situated in the Parikrma. 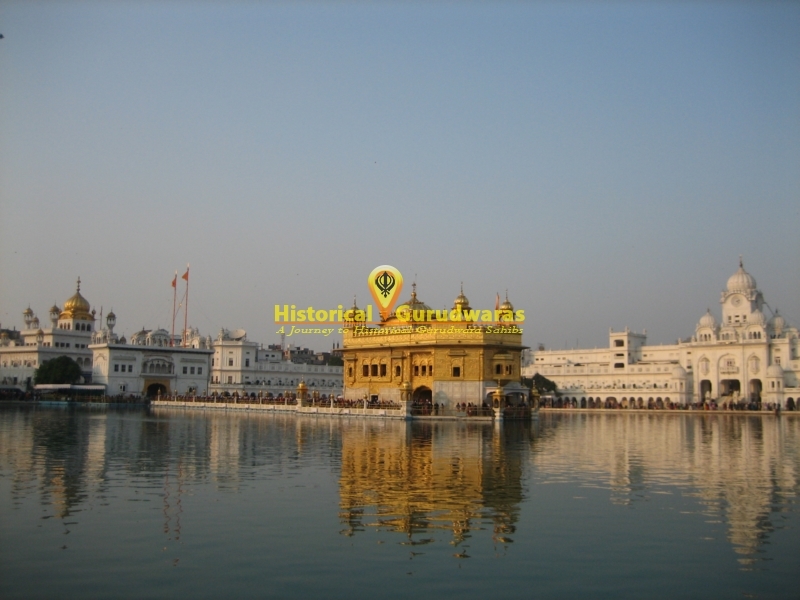 SHRI GURU RAMDAS JI started excavation work in 1577 during his lifetime. 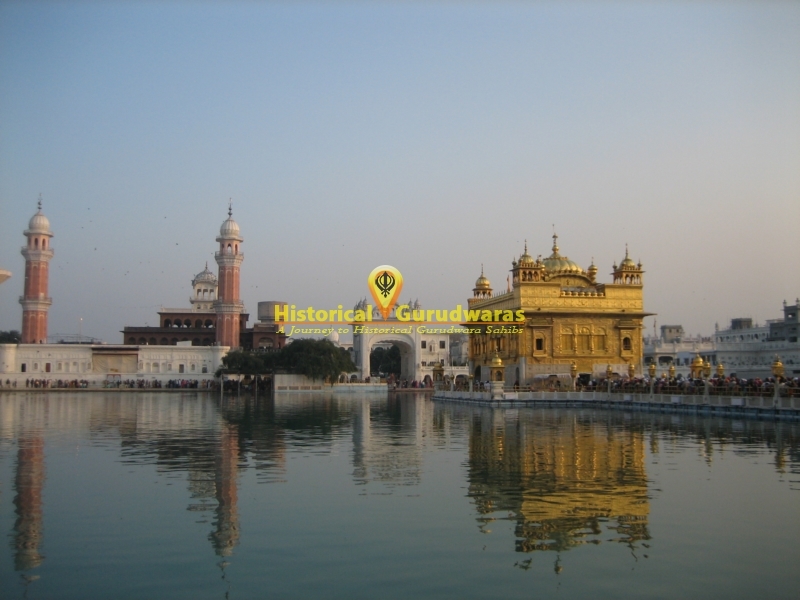 SHRI GURU ARJAN DEV SAHIB JI completed excavation of the Tank known as Amritsar (The Pool of Nectar) in 1588. 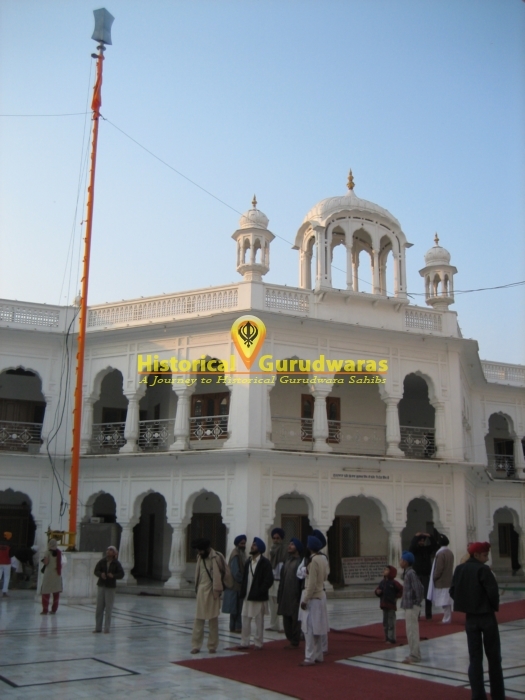 SHRI GURU ARJAN DEV SAHIB JI then started construction of the Temple building himself which was finally completed in 1601. 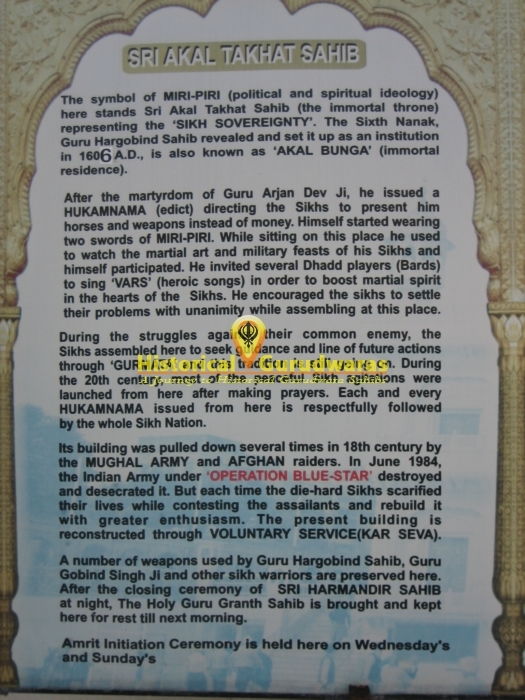 SHRI GURU ARJAN DEV SAHIB JI got the Foundation stone of Gurudwara Shri Harimandir Sahib laid down by Sain Mian Mir a muslim prophet. 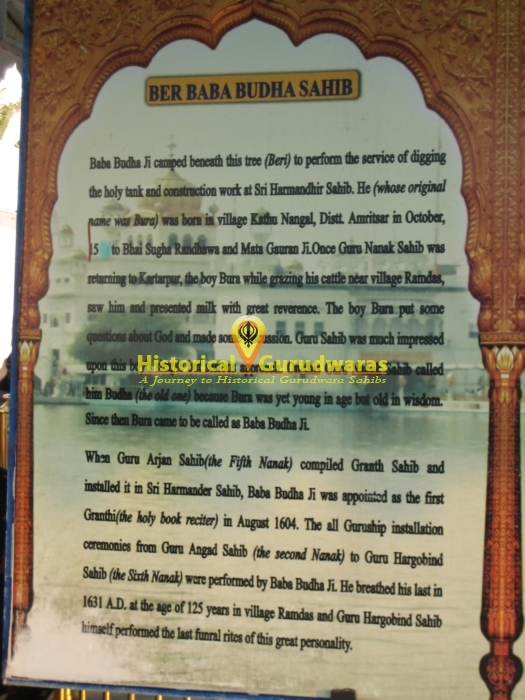 The first edition of the Holy Book of the Sikh\"s SHRI GURU GRANTH SAHIB JI was installed there in 1604 Baba Buddha was appointed the first granthi (caretaker of the book). 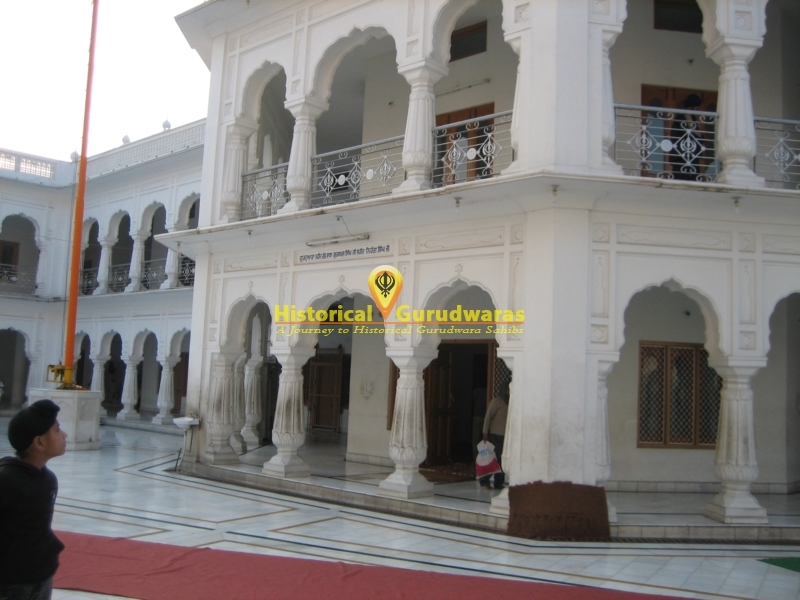 The last Sikh Guru to live in Amritsar was SHRI GURU HARGOBIND SAHIB JI. 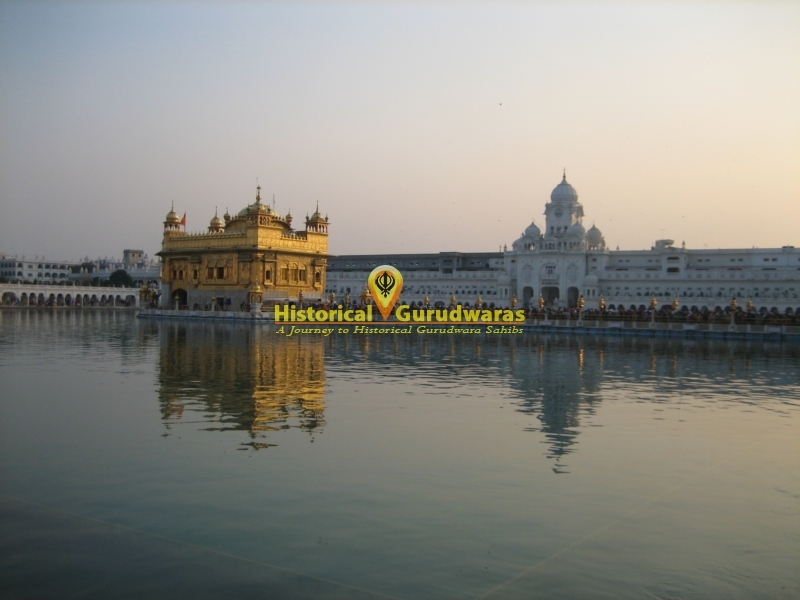 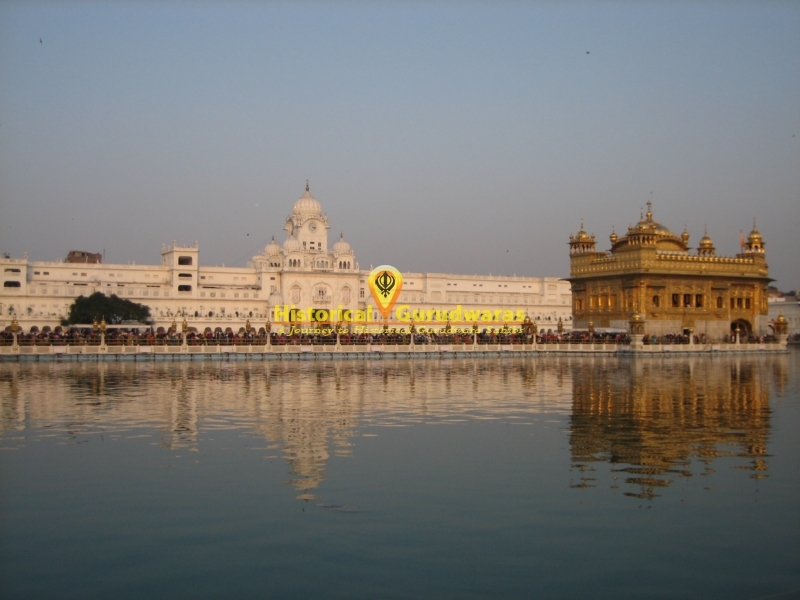 The Golden Temple has always been a rallying point for Sikhs throughout it\"s history. 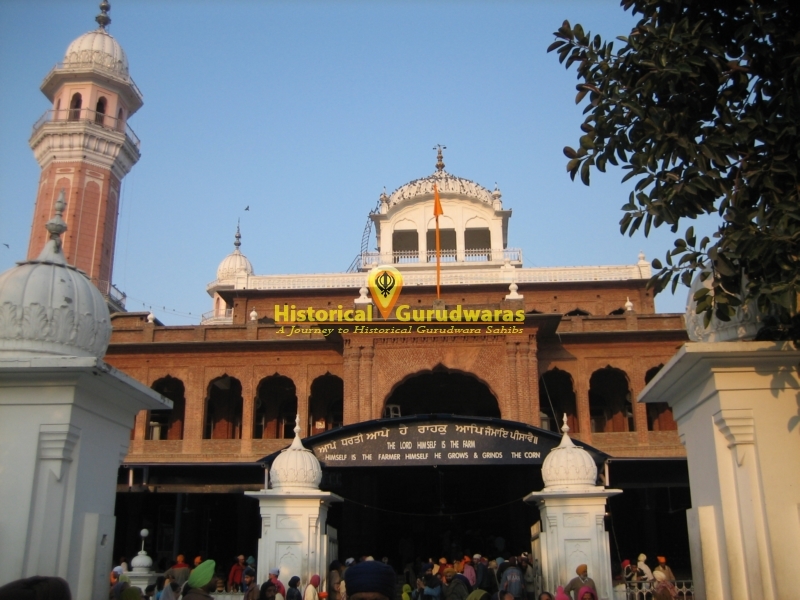 In 1761 the Afghan Ahmed Shah Abdali blew up the Temple and filled in the Sacred Tank with refuse. 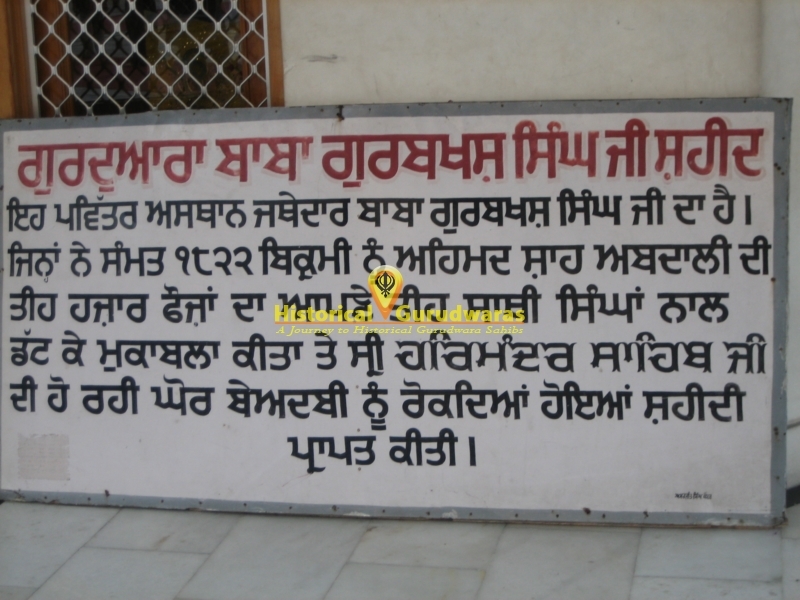 The great Sikh martyr Baba Deep Singh laid down his life in revenge. 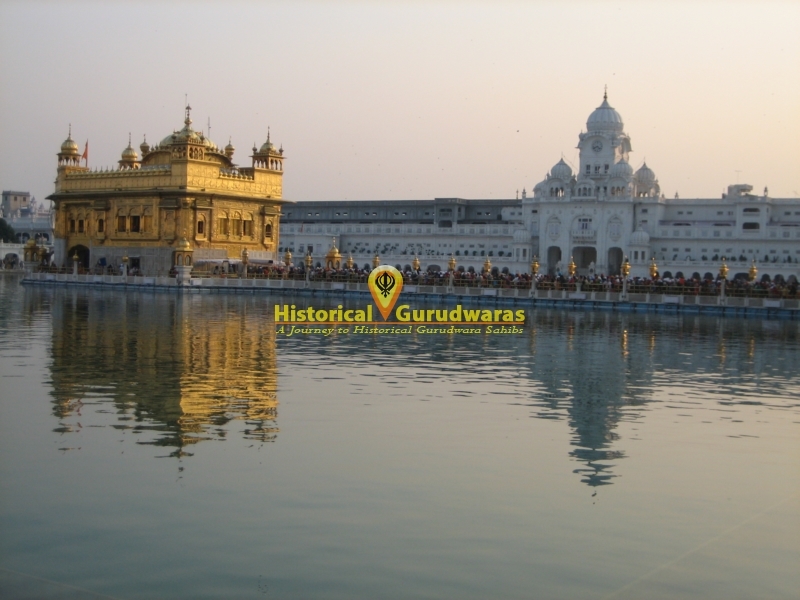 The construction of the Golden Temple as it appears today was begun in 1764 when Jassa Singh Ahluwalia laid the foundation stone. 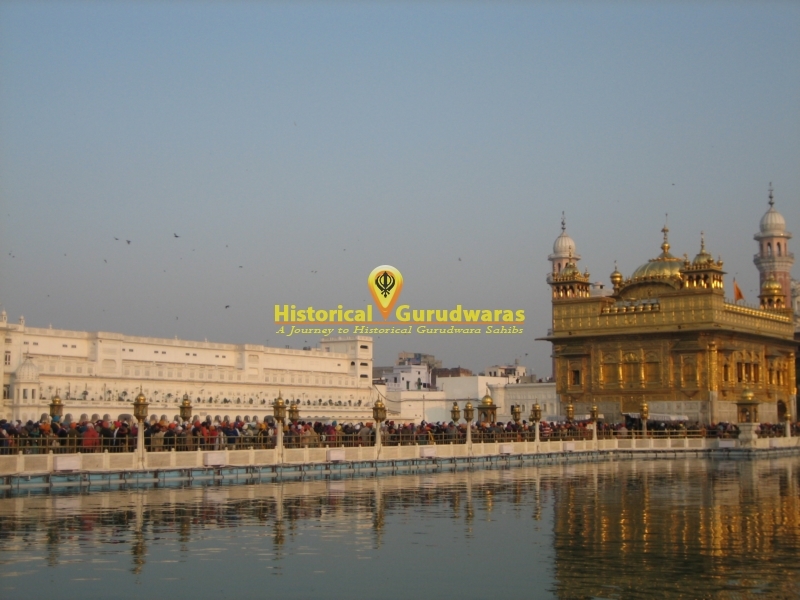 Many of the doors, walls and domes were covered with copper sheets overlaid with gold during the reign of Maharaja Ranjit Singh.